Barnea olives produce a fruity oil with a fresh buttery taste and peppery finish. 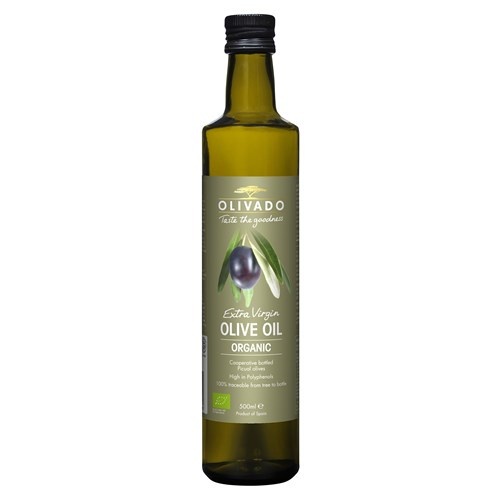 It is a premium all purpose extra virgin oil for salads, vegetables and Mediterranean dishes. A healthy combination of low saturated fat, high monounsaturated fat and polyphenolic compounds (the active ingredient that gives extra virgin olive oil its particular health attributes). Olivado’s extra vrgin Barnea olive oil contains good levels of polyphenolic compounds. Extra virgin olive oil loses its health-giving properties at temperatures over 180°C.